Howdy. New member here with a new 2018 Moab. Moab has a metal Jeep bumper. 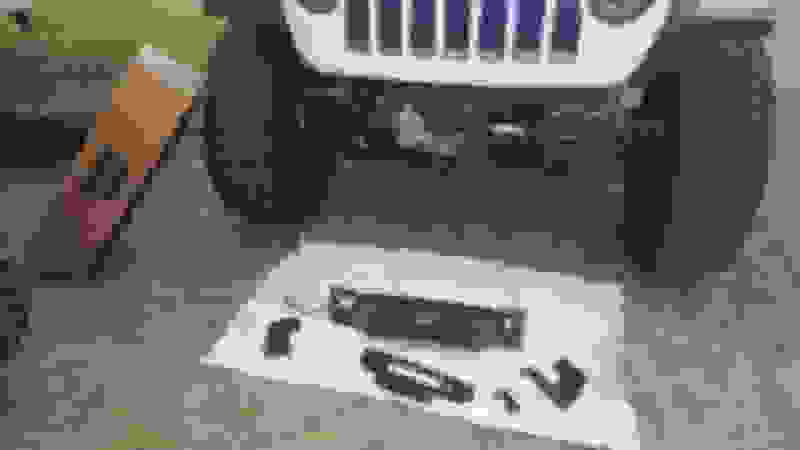 What winch mounting plate or accessory do I need to install a winch? Any tricks or words to the wise would be appreciated! 55 views and no help. Feel like I did something wrong. check out either Mopar or I like the Maximus3 winch plate. 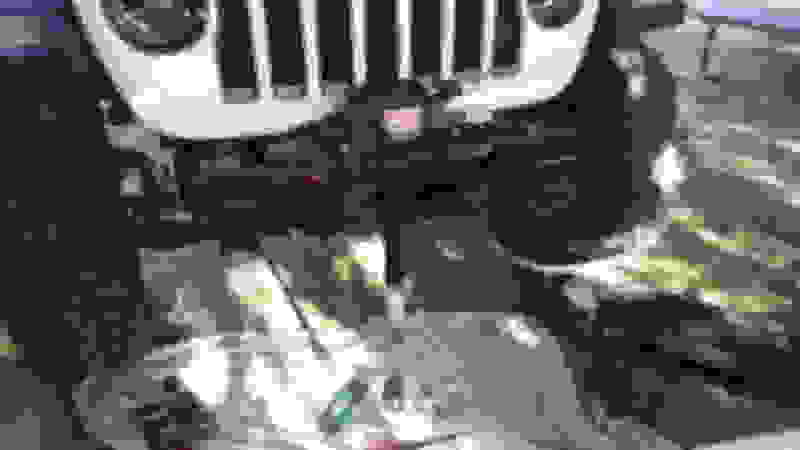 I have it with a 2018 JK so not sure if the JL's are similar but I bet they are and they are an easy install. I just don't think there are a ton of JL people perusing this forum. Even though there is a JL subforum, I think everyone is over on the main JL specific forums. Thanks jadmt . 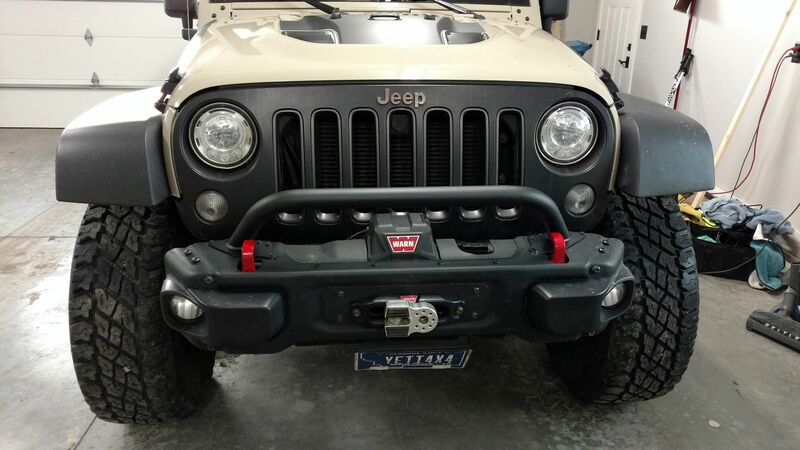 . . the bumper on your jeep is the same as mine so I feel more comfortable now looking for suitable hardware. Thanks, resharp . . . I have looked hard and the only JL specific forums I see are the two "JL Tech forums". What am I missing? You can go Mopar, Warn, or JCR. Those are the ones I’ve heard the best reviews on. 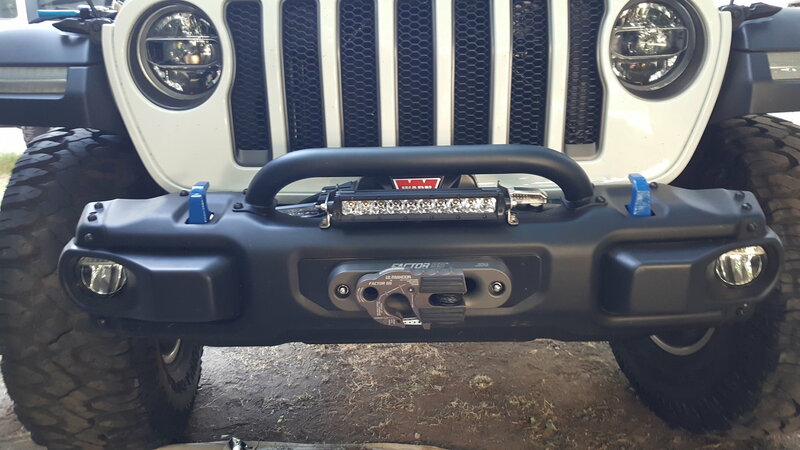 Just google JL Jeep winch plate and check them out. I got a Warn one for Christmas, but I’m still waiting on my 2019 JLU. Might want to find a JL specific forum and search. There are lots of write ups on different winch plates for the JL. I used the Mopar Winch Plate for mine, because they were the first ones available, and it worked & fit perfectly. Now you have a few other options and most are less money than the Mopar. I recommend Rusty's Offroad - they make really good quality parts. Quick Reply: Winch for 2018 Moab . . . ?